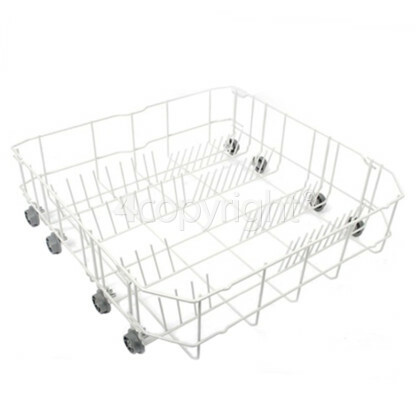 If you are unable to use your dishwasher because the lower basket rack has been damaged, this replacement basket could get you back to using your dishwasher at full capacity again. 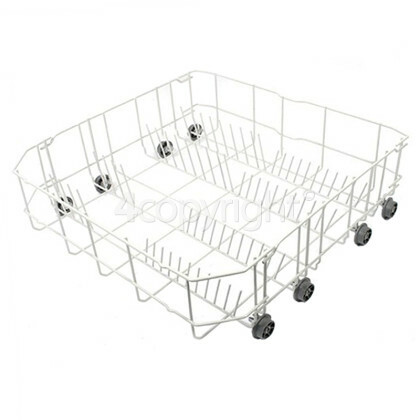 It features four wheels on each side for moving the basket easily in and out your dishwasher. 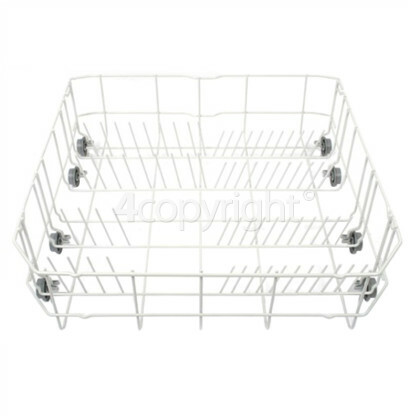 Use this genuine replacement Lower Basket to hold your dishes in a safe and secure manner again.